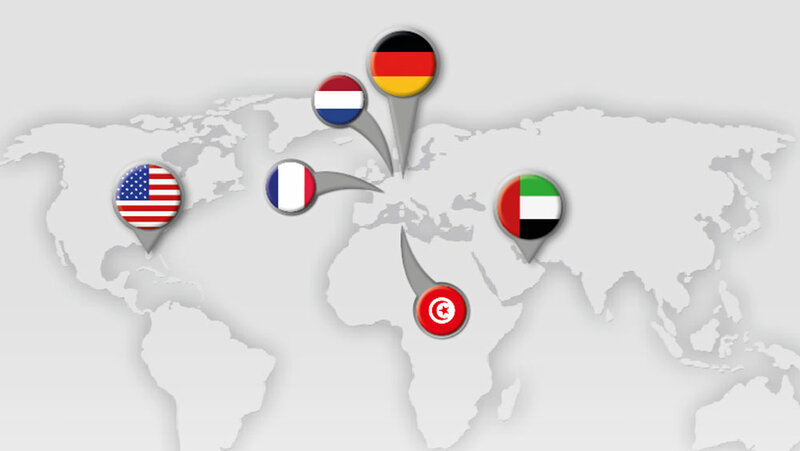 Our international branches and distributors. You have problem with one of our products? Please use our service form. GHARIENI MIDDLE EAST, DUBAI, U.A.E.